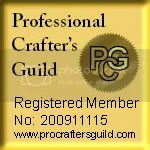 I’m really happy tonight, early on Sunday morning I sold my first piece to someone outside of the UK. 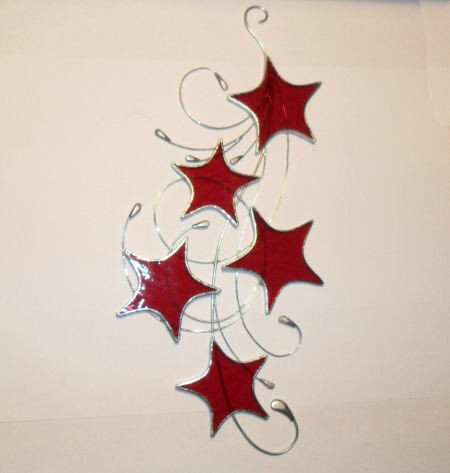 My red Stars & Swirls suncatcher will be going of to it’s new home in the USA tomorrow. I’m just in the process of packing it up well to pop it in the post. 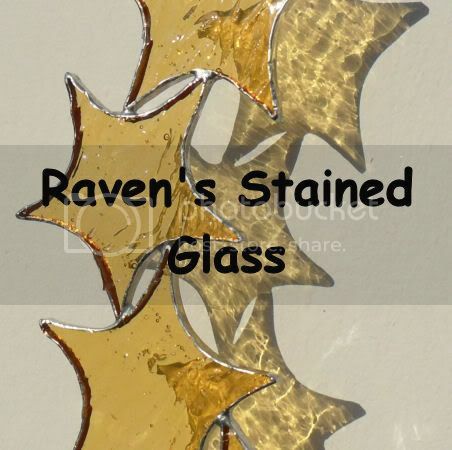 Here is a photo of the suncatcher in question.